With features like taped seams, mesh leg vents, and a 10K waterproofing, it's no wonder the Burton Cargo Insulated Pant is so popular. Riders that spend full days on the mountain will appreciate the various features that add convenience and functionality to the pant. 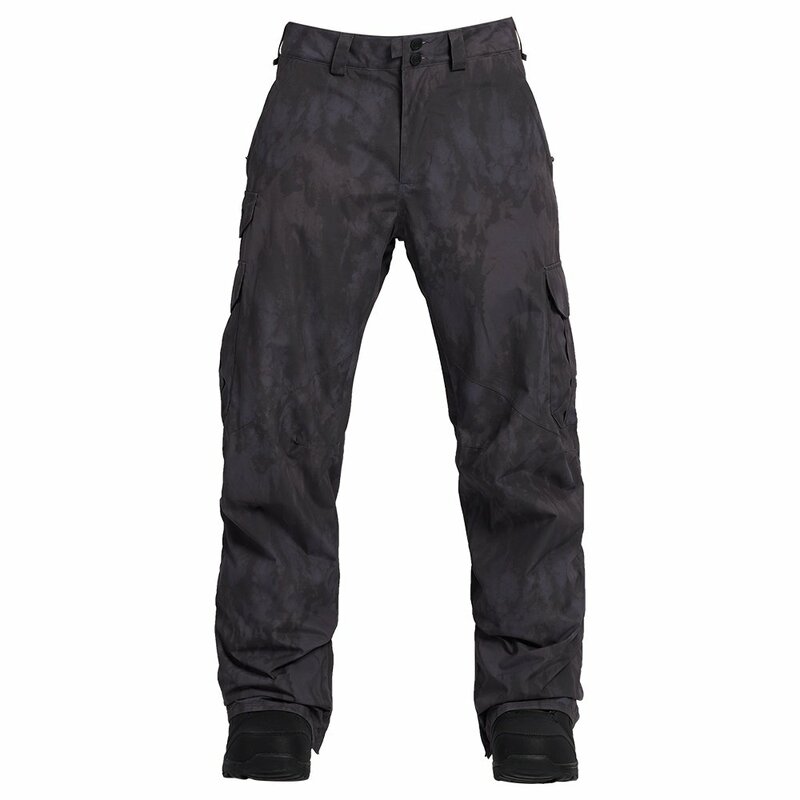 Glove clips to prevent losing a glove and having freezing hands and a large side cargo pocket make the Burton Cargo Insulated Pant a great choice for any rider. Oversized zippers with full closures and large pockets give this pant its name. A regular-cut fit is baggy without being shapeless. A 10K waterproofing rating is perfect for resort days where you may end up getting snowed on.